As many of you know one of my daughter’s gave me an Instant Pot for Christmas last year. It took a few weeks of staring at the box before I actually opened it; all those buttons were a bit intimidating! 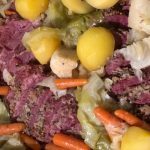 But once I made my first recipe, Instant Pot Beef Stew, it was instant love! Now I don’t know what I’d do without it! So I’ve been exploring possibilities and one of my new favorites in this Instant Pot Mongolian Beef. 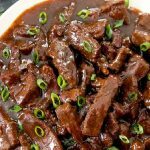 Mongolian Beef is a family favorite and we always order it when we dine at Chinese Restaurants, we love the tender morsels of beef in its delicious sauce. I’ve tried to make it at home, after all it’s just a basic sitr fry, but I could never get the meat to be so tender. I’d tried all sorts of cuts except filet mignon, I mean seriously who’d use filet in a stir fry? Whatever I did I could never get it as tender as the restaurants do; that is until now! It never occurred to me that the secret was in the cooking method. 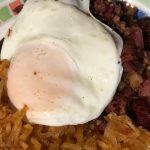 I mean all the recipes said fry the meat in a wok or a pan, I’m guessing you’d get very tender meat if you stir fired filet mignon, but at over $15 a pound that wasn’t going to happen anytime soon! Well it seems to me the secret to tender beef is to pressure cook it! Enter the new love of my life, the Instant Pot! When I adapted my Mongolian Beef stir fry recipe to the Instant Pot the whole dish changed! It transformed from a pretty good stir fry to a tender delicious restaurant worthy dish! This Instant Pot Mongolian Beef is seriously delicious! But it’s not only yummy, Instant Pot Mongolian Beef is easier than stir fry! What? Easier than stir fry? How is that possible? First of all my original recipe has me marinating the meat for at least an hour; no need to marinate Instant Pot Mongolian Beef so that cuts kitchen time down a bit. And stir fry requires you to, um, well, stir what you’re frying; with the Instant Pot Mongolian Beef stirring is kept to just a few minutes to brown the meat. And best of all from start to finish you could get Instant Pot Mongolian Beef on the table in about 30 minutes! I serve it over steamed white rice which I make in my Zojirushi Rice Cooker. You can even make bowls and bentos with this recipe! 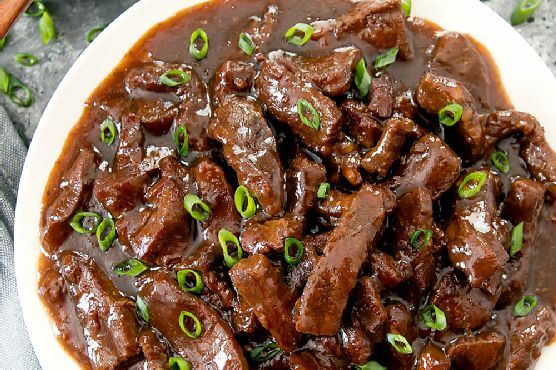 So here’s the recipe for Instant Pot Mongolian Beef! Sprinkle with green onions and sesame seeds before serving. My husband likes stuffed peppers, but my original recipe made too many servings. I cut it down to accommodate just the two of us. It helps to use a small casserole dish so the peppers won’t tip over while they bake. 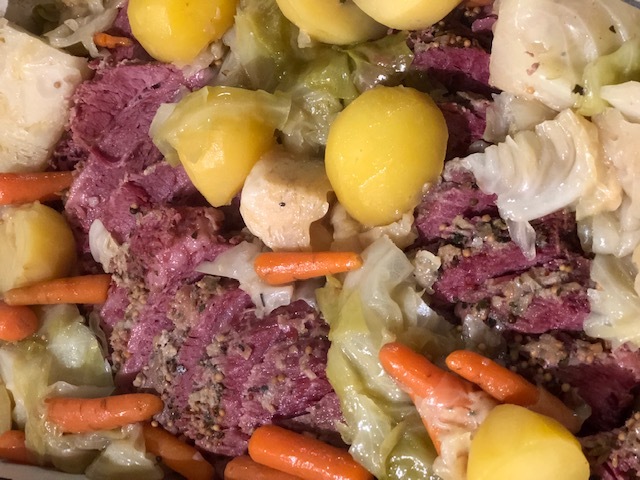 For color,This recipe is easy enough for family yet fancy enough for company. 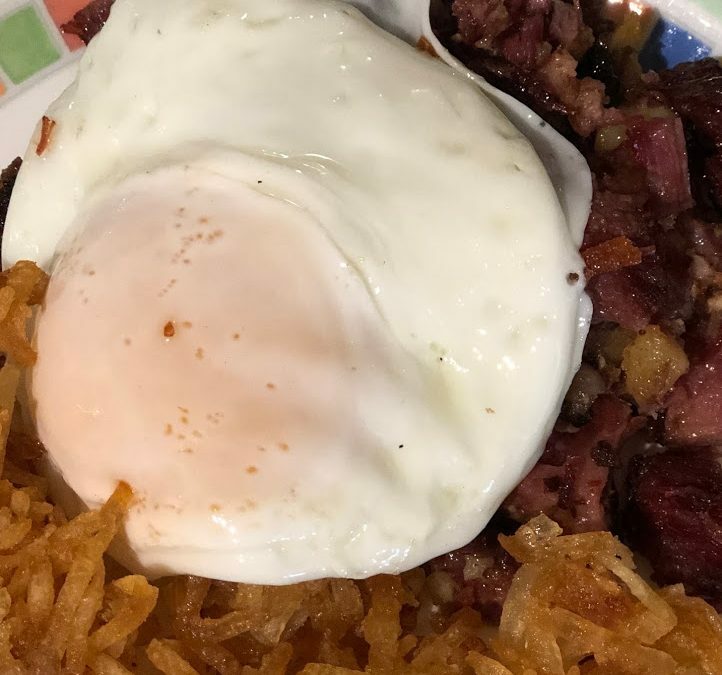 Trying new recipes is one of my favorite hobbies. It’s also the most gratifying. What could beat the smiles and compliments of the ones you love?I serve steamed carrots to round out the meal perfectly. 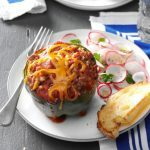 Click here for Stuffed Peppers for Two recipe enjoy! 1. Cut tops off peppers and discard; remove seeds. Blanch peppers in boiling water for 5 minutes. Drain and rinse in cold water; set aside. 2. 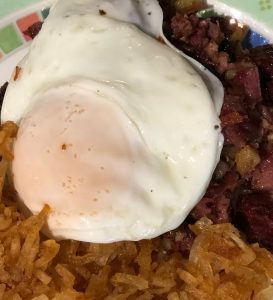 In a bowl, combine beef, 1/4 cup tomato sauce, rice, 2 tablespoons cheese, onion, Worcestershire sauce, salt, pepper and egg; mix well. Stuff the peppers; place in an ungreased 1-1/2-qt. baking dish. Pour the remaining tomato sauce over peppers. Cover and bake at 350° for 45-60 minutes or until meat is no longer pink and peppers are tender. 3. Sprinkle with remaining cheese; return to the oven for 5 minutes or until cheese is melted. 1 stuffed pepper: 405 calories, 20g fat (9g saturated fat), 193mg cholesterol, 1277mg sodium, 25g carbohydrate (6g sugars, 3g fiber), 32g protein. Shawarma is a typical Middle Eastern street food that’s sold on street corner kiosks, fast food joints, and restaurants in Middle Eastern countries and beyond. It’s sort of similar to the Greek Gyro but is se asoned with different spices and allowed to marinate for at least a few hours. It’s usually cooked very much like the Turkish Doner Kebab which is a cone of mixed meats (beef, lamb, and chicken) cooked on a vertical spit. Typically it’s served as a Shawarma Sandwich which is pita bread stuffed with shaved meat, tahini sauce, and fresh and pickled veggies. It can also be served as a plate with rice, salad, hummus, and pita bread. Today most Middle Eastern restaurants and fast food places serve specific shawarma meats such as beef or chicken shawarma in a sandwich or as a plate. Needless to say both are very popular in our family! But the real secret to Shawarma isn’t the meat or the way it’s cooked. The secret lies in the spices used. You can make shawarma in your oven, grill, and even in your Instant Pot. 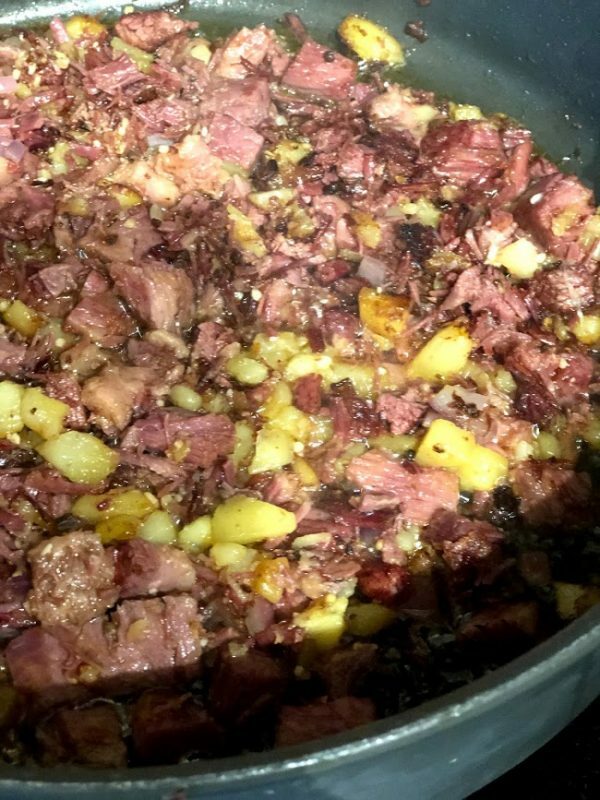 In fact I always make it in my Instant Pot! 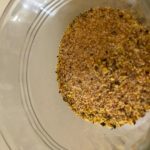 I’m working on an article to share how to make Beef Shawarma in an Instant Pot; but before I can make any type of shawarma using any method I have to season the meat! I’m actually a big believer in spice rubs. 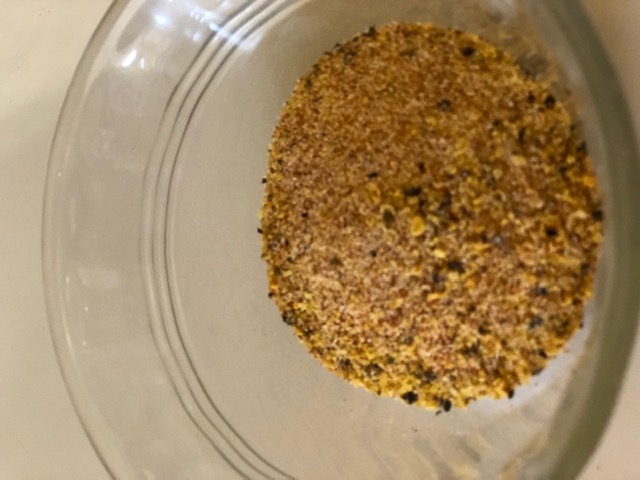 I make all sorts of rubs for different things such as my Basic BBQ Chicken Rub. I mean sauces are great for adding flavor to meat after it’s cooked, but what really gives meat great flavor are rubs and marinades. 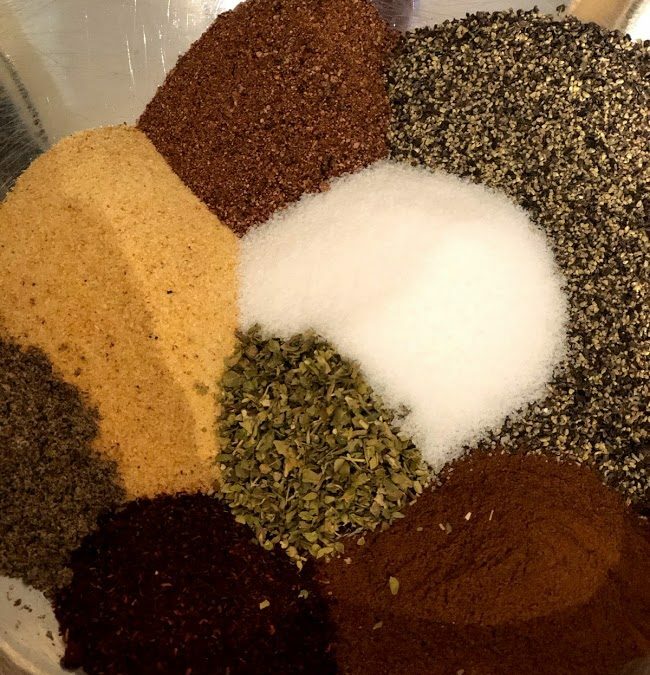 So if you want to make homemade shawarma that tastes like you ordered it from a Middle Eastern restaurant you’ll need this Shawarma Spice Mix. I usually mix up a large batch; large meaning enough mix to fill a quart sized Mason Jar. I store my Shawarma Spice Mix in a sealed jar in my pantry, it stays fresh for about 3 months, assuming you don’t use it all before then! 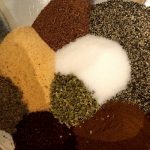 The spice mix can be used for beef or chicken shawarma and can even be added to other recipes when you’re wanting to add a touch of exotic flavorings. To use the mix as a marinade for shawarma I use a teaspoon of mix per pound of meat. 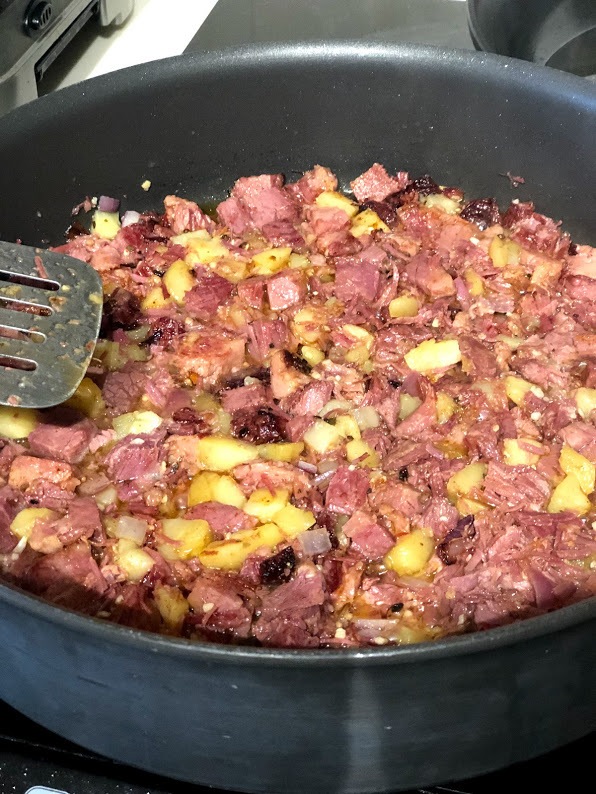 Combine the mix with about 2 tablespoons of olive oil, 1 tablespoon of Apple Cider Vinegar, and a pinch of salt then massage it on to the meat. 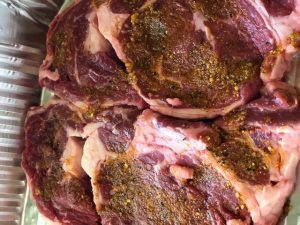 Place the meat in a ziplock bag and marinate in the refrigerator for at least 6 hours but no longer than 24 hours. 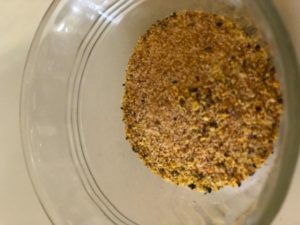 So scroll down for the Shawarma Spice Mix recipe!